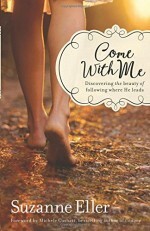 This book is the spiritual adventure story of one woman who went from living a safe, “good-girl” faith that didn’t cost much , to realizing that God was daring her to say yes to a deeper and more authentic way. 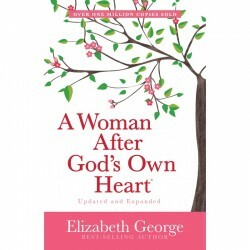 This book throws the doors wide open for any woman who has ever thought of herself as “just a mom”. Are you settling for a shiny ornamental faith? Get ready for one that’s messy, bold and courageous. 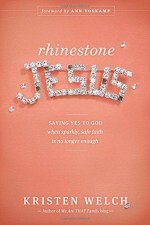 Say yes to God right where you are – and stand amazed at how your life will shine. Despite the routine tasks and mundane to-do lists, motherhood is anything but insignificant. 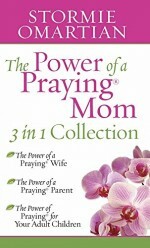 God has designed motherhood as part of his greater plan to draw people to himself. 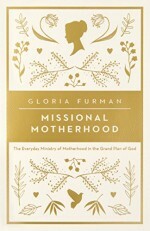 This book searches the Scriptures for the mission of God in motherhood. She opens our eyes to God’s life-giving promises intended to empower every woman as she makes disciples in her home, in her neighborhood, and around the world. Where you are going is not as important as who you go with. 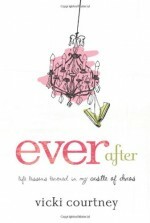 Suzie Eller shows how your faith is just that. How when you take a step away from the uncertainty, the to-do list, the busy life, the worries and excuses, you take a step toward the One who promises to delight and surprise. Who brings you deeper than you ever thought possible. HERE ARE SOME OTHER SUGGESTIONS TO INSPIRE YOU. Prices valid until end May 2017 or while stocks last. You forgot to select your pick up point! Remember, we have pick up locations throughout the country, just pick one!